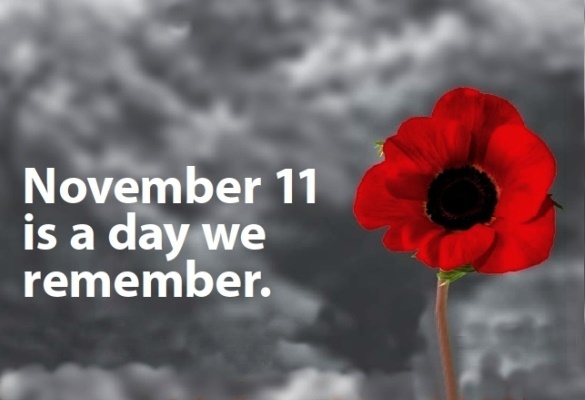 On November 10th, our school will gather for our annual Remembrance Day Assembly. Students have prepared to perform songs, drama and poems to commemorate this solemn occasion. Students will share with us the meaning of the day. Our assembly will begin at 10:45 a.m. on Friday, November 10th. Parents, guardians and family members are welcome to join us. 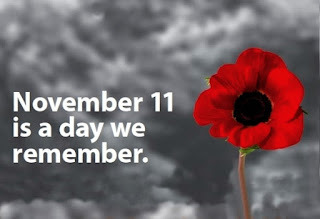 All children will be given a poppy to wear. We ask, if possible that they dress in black.